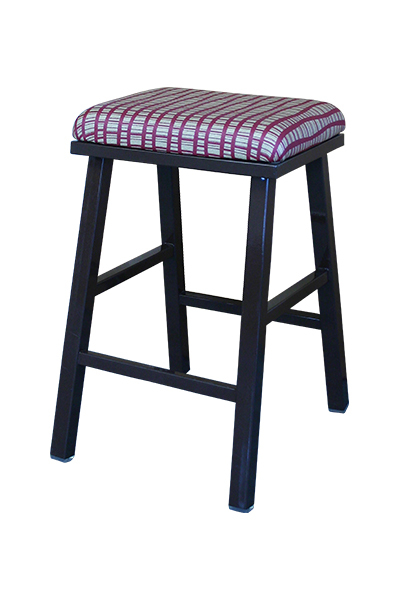 From your entertainment rooms to your kitchens, we have the bar stools to suit your needs and tastes, including swivel or stationary. Available in two seat heights of 24 inch (counter height) or 19 inch (table height). Seat Height 19" or 24"